This is NOT a drive by listing! 6 BD and 2 BA. There are 3 bedrooms on main with new bathroom. 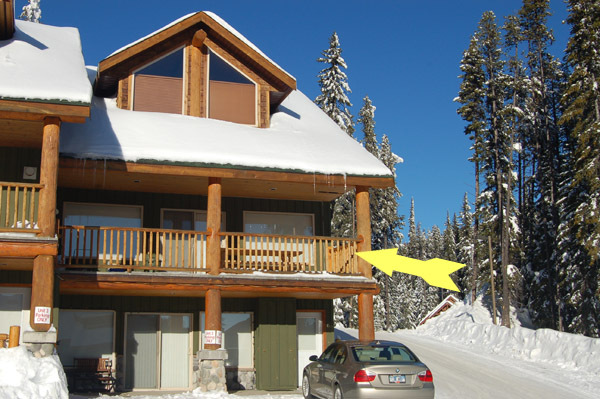 The lower level has a 3 bedroom In-law suite (non-conforming) and ready! It has it's own access at rear and side of home. Could be a great MORTGAGE HELPER! The seller's improvements were around $80,000. Most of the UPDATING was completed to the main floor interior of this home from 2008 to 2012; Maple kitchen cabinets, countertop, tile backsplash, appliances including 5 burner gas stove, lighting, baseboards/casings, painting, flooring on main, vinyl windows (except for living room), electrical panel, most interior and exterior doors, furnace, AC, hot water tank, basement ceiling was dry-walled and insulated (not kitchen area). Updated Roof approximately 12 years ago. Large 0.27 acre lot with easy access to Columbia School grounds. Quick possession possible. Call Paul at 250-462-0558 to view. Visit www.SellsPenticton.com for more information and photos.